Feel Free to contact with me if you need anything from above services. 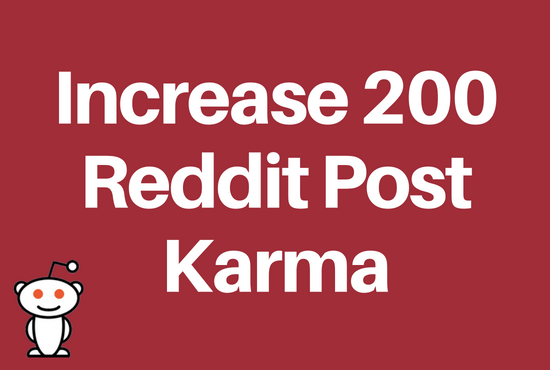 I will increase 200 Post Karma of your Reddit Account is ranked 5 out of 5. Based on 68 user reviews.